Plot and layouts by Marie Severin, words by David Anthony Kraft, pencils by Kerry Gammil, inks by Mike Esposito, and colors by Stan Goldberg. You can read some pages at Blog into Mystery. 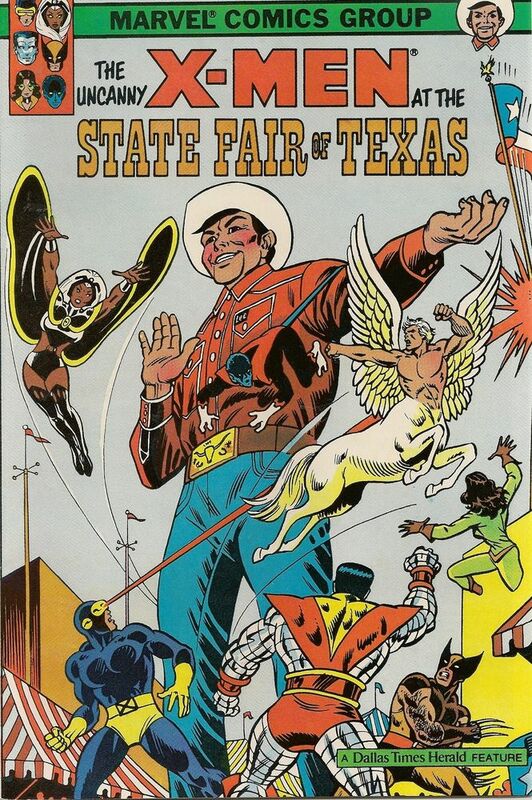 The Dallas Times Herald partnered with Marvel several times in the early ’80s. Here’s another comic from the same year. 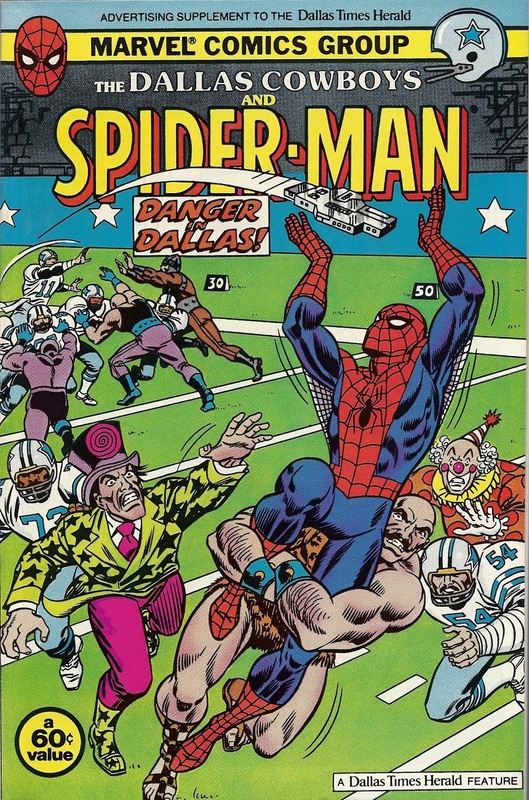 Cover by John Romita, Plot by Jim Salicrup, words by David Kraft, pencils by Kerry Gammil and Alan Kupperberg, inks by Chic Stone, and colors by Marie Severin. See more here. I was never into comic books, but there is something about this that makes me sad.